When a power outage takes place unexpectedly, major damage can be caused to the home as a result. While it is common to feel annoyed or worried about the impending loss of convenience, the loss of your ability to keep the home warm or cool (depending on the season) can cause serious disruption to not only your household, but your daily routine, as well. That’s why it is important to have a top notch standalone generator on hand to provide assistance during these difficult periods. Generators allow homeowners to avert a number of crisis situations and can be purchased to suit your specific needs. When it comes to keeping your loved ones safe and protected, there is simply no substitute. If the generator is maintained correctly, it will continue to function for years to come, offering homeowners a highly valuable peace of mind as a result. Power outages have a nasty habit of taking place during moments when we least expect them. For this reason, among many others, more and more homeowners are opting to equip themselves with a stand by generator for their residence. 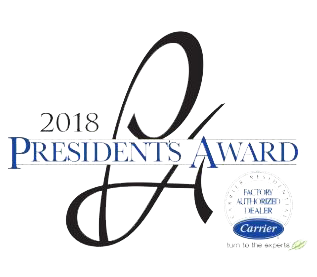 Thanks to our company, clients have access to a well-known, dependable provider of generator installation, repair and maintenance, in addition to a company that is well reviewed by all customers and has been recognized for our level of service by Angie’s List and Suburban Essex Magazine. We take a great deal of pride in our level of quality and offering great experiences for our customers is one of our primary objectives. Our team of highly trained staff members is able to walk you through every step of the process and provide you with the information you need to make a truly informed decision. Knowing what type and size of generator you’ll need to suit your lifestyle is crucial and we are able to lay out all of your options and explain each of them in full detail. If you’d like to ensure the long term health and maintenance of your generator, you’ll want to enlist an experienced technician who can guarantee its ability to run at peak capacity. 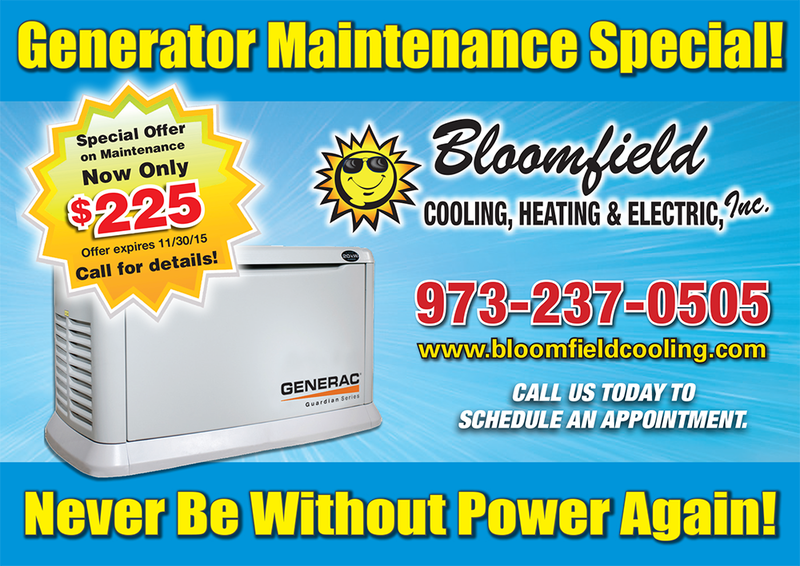 Thanks to our easily affordable maintenance packages, the efficiency of your generator is guaranteed and we are able to nip potential problems in the bud early. By allowing an experience technician to handle the generator’s maintenance and upkeep, you are ensuring a much longer life span. We will provide regular maintenance checkups, spark plug replacement, cleaning and quality inspections to ensure the continued health of your unit. Those who reside in Morristown, New Jersey and wish to find out more about how they equip their home with a quality generator should pick up the phone and give us a call as soon as possible.